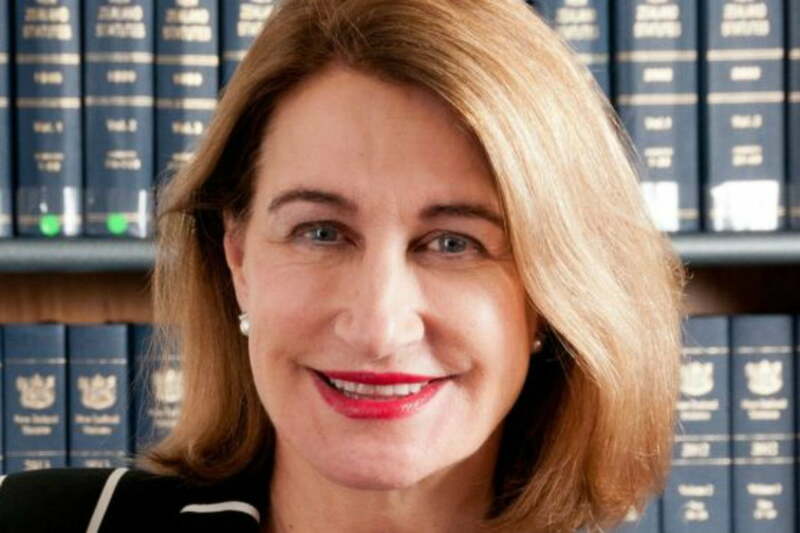 Lowell Goddard has quit her post as Chair of the Child Sexual Inquiry in England and Wales. This sudden and unexplained move follows criticism of Goddard for not doing enough and for spending too much time overseas. Goddard took up the high profile position only 12 months ago on a huge salary package worth one million dollars. She was given the job after a world-wide search after the first two Chairs resigned. The Home Office couldn’t afford another false-start for its fledgling Inquiry. But it’s happened again. Victim groups will be stunned and furious. Goddard will be the target of all the flack as she has proved slow to respond to the public’s questions. Wherever explanations are not given, people will fill in the gaps themselves. And I can’t blame them. The public deserves an explanation. She’s taken a lot of money and left the country. If Goddard resigned because of a family crisis, we will all understand. If she resigned because of marriage issues we will all understand. If she has fallen ill, we will also understand. But if she resigned because she was out of her depth or if she was threatened, we need to know. If she was “got at” or starved of funding there will be an investigation. Interestingly, the Home Secretary has accepted the resignation and told Goddard she made the “right decision”. I don’t know what to make of that. In retrospect, signs indicated that something was not quite right in London. I am very familiar with the Australian Child Abuse Royal Commission. It is well-funded by the Australian government and generates almost daily news of its activities. There is sometimes media saturation. Peter McClellan chairs the Commission with ease and has a formidable presence. His Commission exhibits the highest standards and works very, very hard. Its momentum appears to be unstoppable. But the Inquiry in London is a different story. Extracting news from the Inquiry has been like going to the dentist; when there is no news we can only assume that nothing much has been happening. As they say, you can’t give what you don’t have. Goddard’s inquiry had nothing to give, it seems. And so far we don’t know why. Goddard’s ‘Preliminary Hearings’ also stood out as something unusual. They didn’t do anything for her sense of authority. They were invitation-only gatherings of church and government lawyers to listen to Her Honour tell the players how she thought she would run the public hearings. In contrast, McClellan didn’t do any such thing; you turned up at the public hearing, got to your feet and worked within his rules. You knew very quickly you were in a Royal Commission, not a tennis club committee meeting. Let’s hope Judge Goddard speaks up very soon. The longer we are kept in the dark the worse it will be for her, the victims and her successor. And if nothing is said we will all assume the worst, as we all do.